Leightons Totton has more toys than Santa’s workshop! 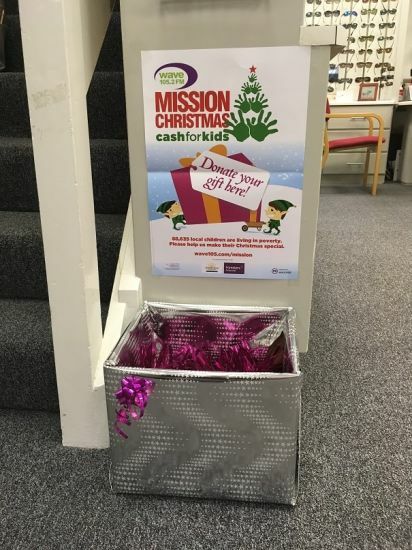 For years, Totton has been supporting the annual Mission Christmas campaign, the largest annual Christmas toy appeal in the UK. Leightons Totton is a registered drop-off point for your generous donations of toys and games for children living in poverty in the UK. 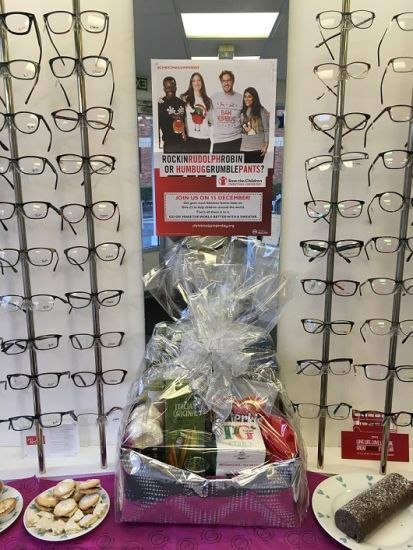 Totton’s popularity within the community is what makes them the perfect fundraisers: their passion for the cause inspires people to chip in and help. Mission Christmas helped 360,000 disadvantaged children last year alone- this year, with your help, they are striving to beat it! What started as one little donation box turned in to a huge success and the entire store has been taken over with your donations! It doesn’t stop there! 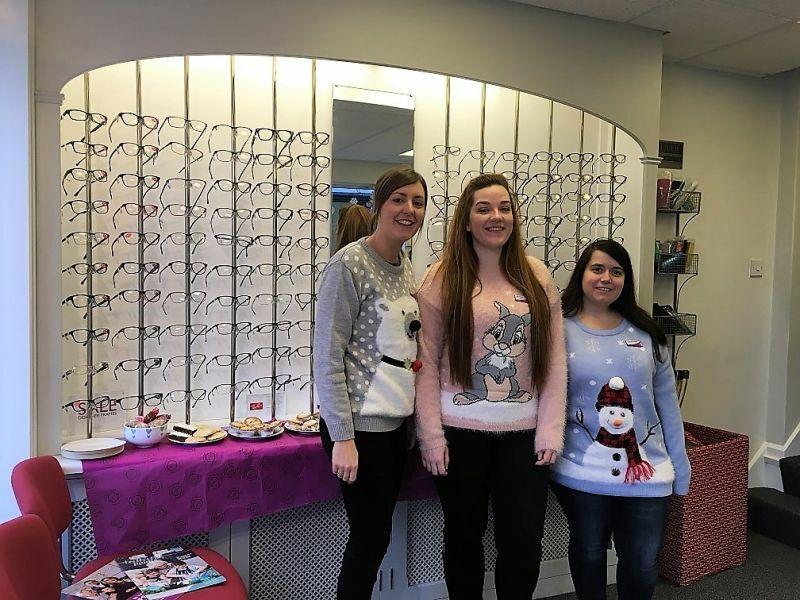 See what it is that makes locals love our team and pop in today, where the whole team are hosting a raffle as part in Christmas Jumper day to raise money for Save the Children. Look at what you could win! Loads of Leightons branches are taking part today for this wonderful cause – go to their website to see what all the fun is about. BRILLIANT! Customer service was AMAZING! First lady picked out frames, gave honest helpful advice about what did or didn't look good. Was then passed on to Gemma who helped decide on 3 frames! And helped entertain my 19 month old girl with toys, colouring, offering biscuits and being really friendly towards all of us. Let us take our time with deciding, not pushing the sale and didn't add any stress to our visit. Came out very happy. Very helpful, patient, didn't rush me and made sure I was a hundred percent satisfied before I left. I've been with Leightons for 33 years now and wouldn't go anywhere else, that goes for my husband as well. As always, your pleasant and helpful staff looked after the replacement of my wrecked glasses efficiently. I've been coming to Leightons for nearly 50 years!! Leightons at Totton always give first class service. I have been a customer of Leightons for over 35 and using the Totton branch for over 15 years. I have received exceptional service at all times. 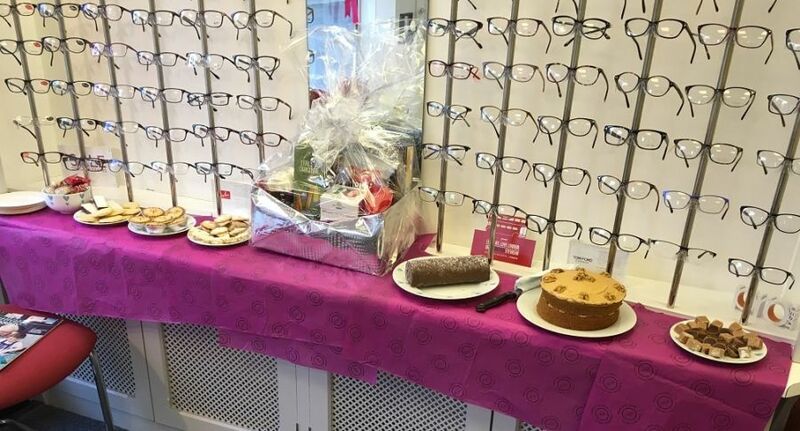 From children breaking glasses to reading lenses at the last moment, Jenny, Gemma and all the staff go out of their way for our family. Asked by friends why I go to Totton, quit simply the best service I could get!